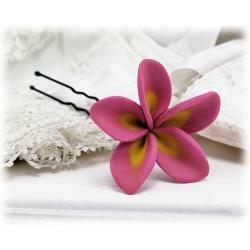 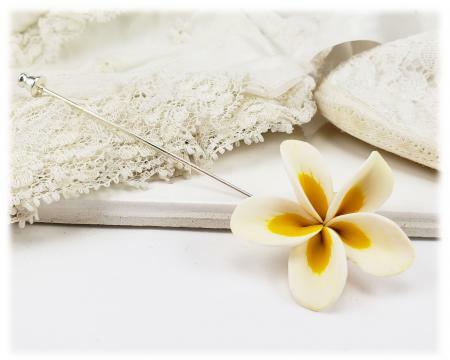 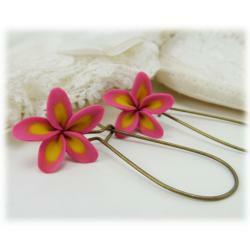 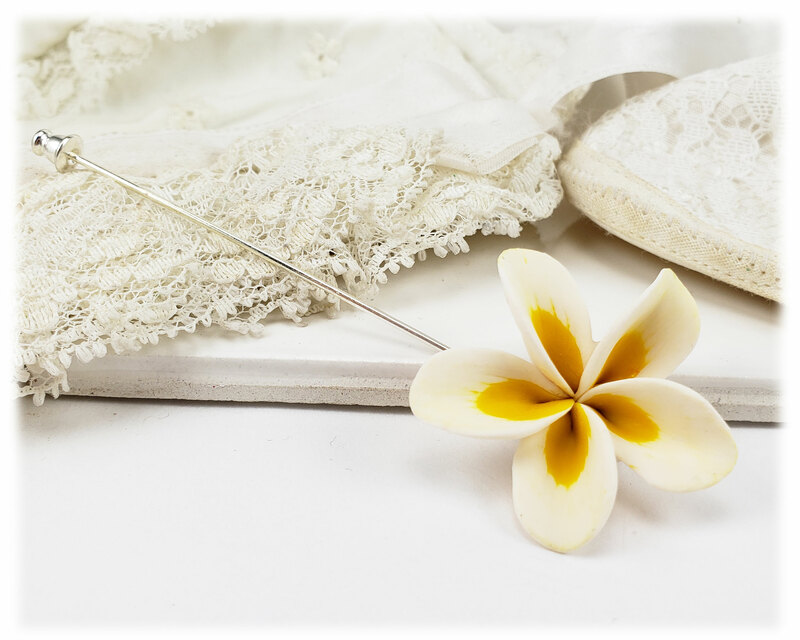 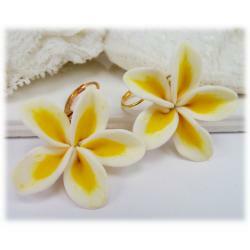 Tropical Plumeria stick pin. 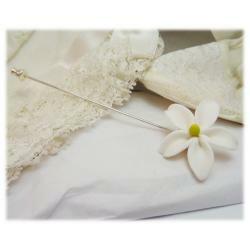 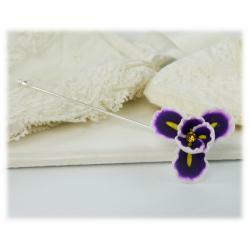 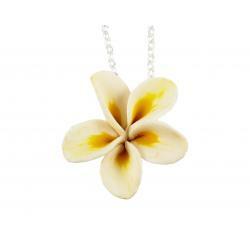 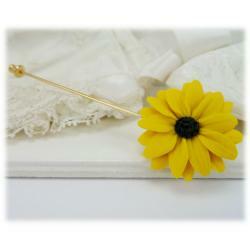 The flower is available in popular white or pin and on a choice of a silver tone or gold tone stick pin. 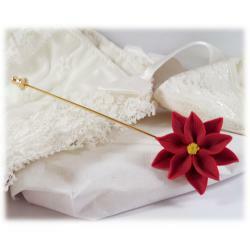 Flower offered in two sizes.